Thames Tideway – WJ featured in the National Press! It’s not often WJ are featured in the national press, however we very recently had the honour of appearing in articles on both the Daily Mail and London Evening Standard websites about the Thames Tideway project currently underway through central London. 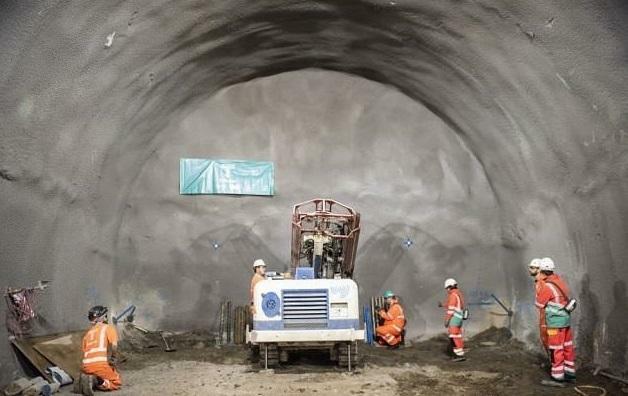 Much of the current sewer network underneath London date back to the mid-19th century when they were constructed under the guidance of the visionary engineer Sir Joseph Bazalgette. Over this time the population of London has more than doubled, and therefore these Victorian Sewers lack the required capacity. To tackle this problem a new 25km ‘super sewer’ running along the tidal section of the River Thames, through Central London, is being constructed, with new Combined Sewer Overflows (CSOs) and shafts being constructed at a number of iconic sites including Blackfriars, along Chelsea Embankment, along Albert Embankment, along Victoria Embankment and adjacent to Battersea Power Station at Kirtling Street. The Kirtling Street site, is one of a number where dewatering is required, and there are few companies more accustomed to the dewatering requirements in Central London than WJ! 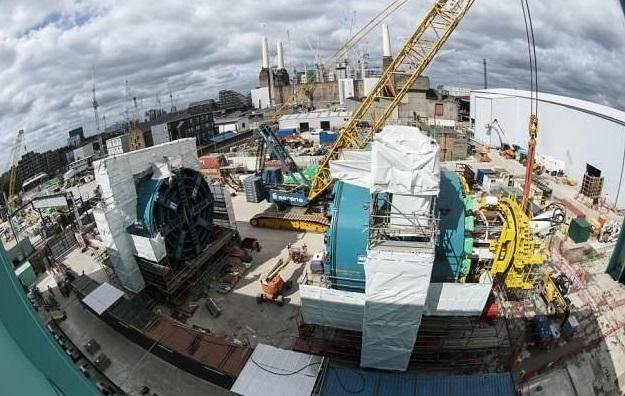 The challenges of dewatering in the Battersea area are particularly well known to WJ having undertaken works for the nearby Battersea Power Station redevelopment, the New American Embassy in Nine Elms, and the Northern Line extension, as well as numerous smaller projects. 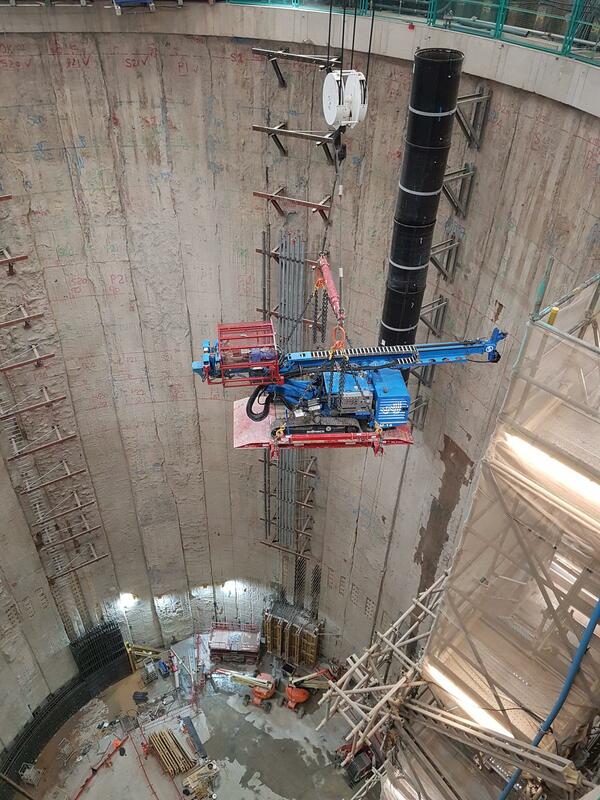 At the Kirtling Street site a 32m diameter shaft, over 60m deep, is being constructed as part of the Tideway works. As the shaft is being constructed with a diaphragm wall the groundwater in the upper aquifers of the River Terrace Deposits will be cut-off, however it was necessary for WJ to install passive relief wells in to the Lower Aquifers of the Chalk to relieve groundwater pressures and to ensure that as the shaft was sunk, the stability of its base was maintained. The purpose of the shaft was to allow the construction of Tunnel Boring Machine (TBM) launch adits. To allow these adits to be constructed dewatering was required, predominantly installed from ground level, where 16 new wells were installed to dewatering the Chalk and Lambeth Group (in addition to existing wells). 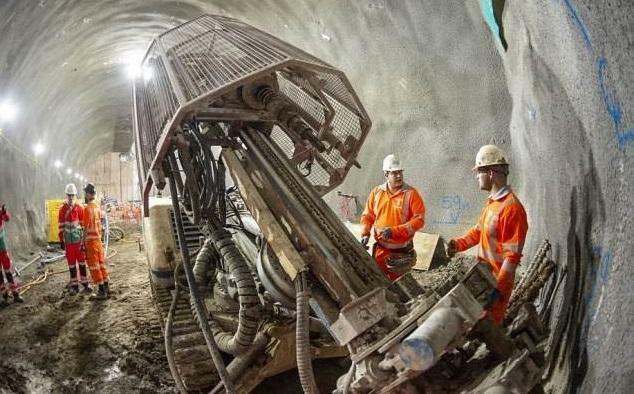 However access wasn’t always available from ground level, so WJ were required to use their experience of in-tunnel drilling from Crossrail to install over 60 inclined tunnel and shaft wells to again dewater the Lambeth Group. 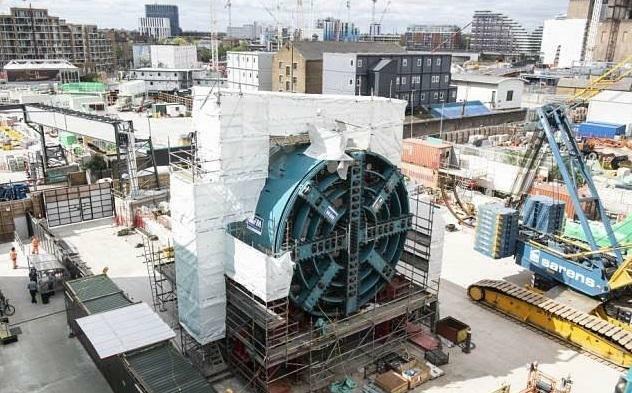 The Thames Tideway project is expected to play a major part of WJs near future with dewatering required at a number of sites throughout London prior to the expected completion date of 2023.